We will open the 2018 Urban Nomad Film and Music Festivals with a rockin night of film and music –– the Taiwan premier of Garage Rockin’ Craze followed by Q&A with filmmaker B.B. Clarke and performance by one of the bands in the film, The Minnesota Voodoo Men, along with local Taiwan garage punk band The Stressful Sound. Released last year in Japan, Garage Rockin Craze has been an indie subculture hit there, with wild rock ‘n roll screenings and afterparties in Tokyo. Urban Nomad is happy to have the chance to do the same with Taipei audiences! For the film screening, there will be a limit of 100 tickets. After 9:30pm, we’ll allow more people in to see the bands at a reduced admission. Garage Rockin' Craze is a weird and savage journey into the heart of underground Tokyo rock and roll and the DIY ethic that keeps it thriving. Centering around promoter and DJ Daddy-O-Nov, the film chronicles Daddy-O's starting his monthly garage punk event Back From The Grave in the late '80s and how he came to discover now-world-famous bands such as The 5.6.7.8's (the all-girl rockabilly band in Kill Bill), Guitar Wolf, and Teengenerate. The film then goes on to presents the unadulterated Tokyo underground scene as it exists today. 120% Primitive Teen Rockin'!! Featured bands include the 5.6.7.8's, Guitar Wolf, Firestarter, Jackie and the Cedrics, Texaco Leatherman, The Minnesota Voodoo Men, Stompin' Riffraffs, Jet Boys, Tokyo Cramps, Saturns, Supersnazz, Theee Bat, and many more! In addition to playing 8 festivals since 2016 and winning the Best Documentary award at the 2017 Tampa Bay Underground Film Festival, Garage Rockin’ Craze has done a theatrical run of Japan where it met with critical and popular acclaim. A garage punk band with members from Japan and Taiwan, mixing in blues and ethnic world music to a hard driving sound. 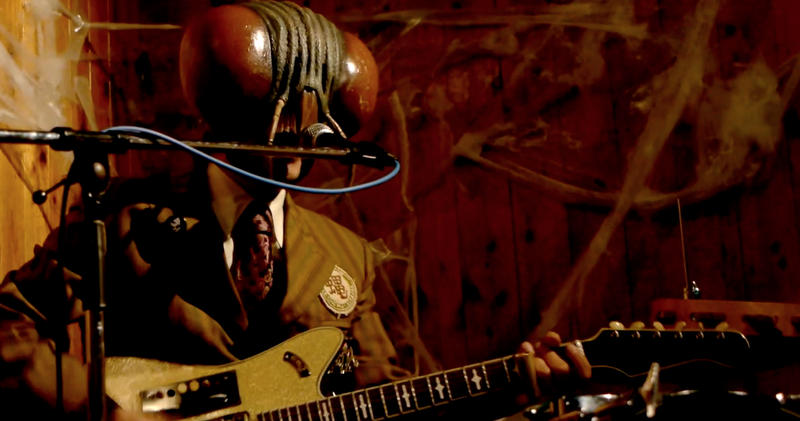 The Minnesota Voodoo Men are a wild three-piece Tokyo garage band wearing shiny suits, dark sunglasses and greaser hair. They're known for hair-raising performances of wild 60s beat music. Over the last two decades, they've toured the globe and released 4 albums and several EPs, performing the most savage rock 'n roll ever made and leaving burned out audiences in their wake. 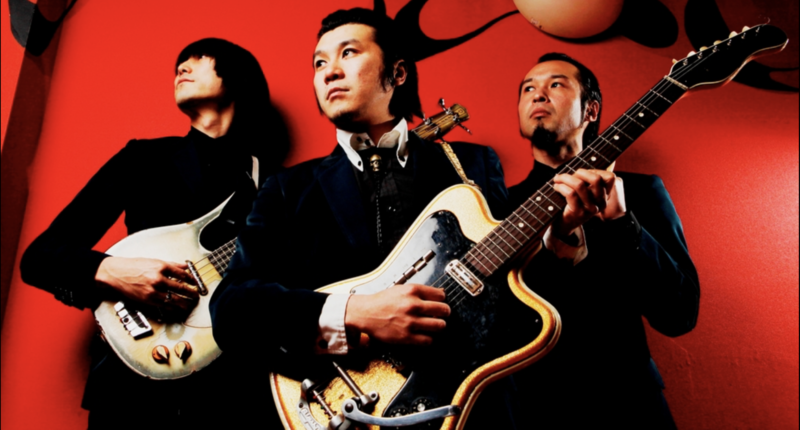 They formed in 1998 near Fussa, a West-Tokyo suburb that is Japan's capital of the garage-rock group sound. 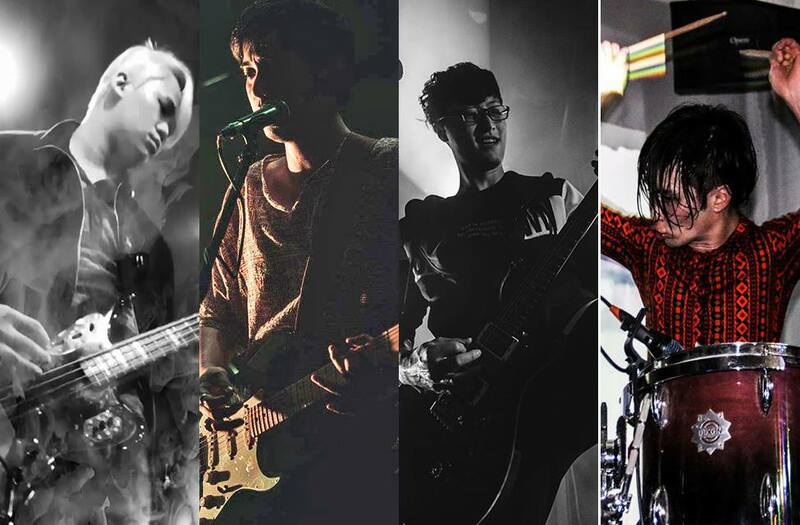 Now they return to Taiwan for the first time in a decade and are ready to blow the Urban Nomad stage wide open!